Getty accuses Google image search of promoting piracy of its visuals on the Web. 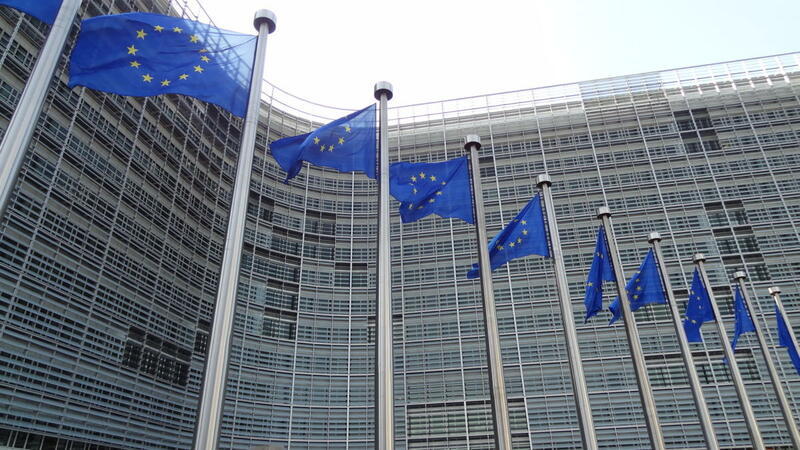 Getty Images, a long-time critic of Google’s image search functionality, plans on Wednesday to file a competition law complaint against the search giant with the European Commission. The key allegation by Getty is that Google profits from scraping third-party images that it does not generate, while affecting artists whose work can as a result be easily pirated. Google is already being investigated by the commission for allegedly favoring its own comparison shopping product in general search results. Last week the authority charged Google with forcing makers of Android smartphones to preload its search application and Chrome browser on their devices as a precondition for licenses to its proprietary apps and services. Getty is accusing Google of making changes in the presentation of imagery in its images search since January 2013. Instead of low-resolution thumb nails, users are now presented with high-resolution, large-format images that provide little incentive for viewers to access the original websites. The current format also promotes “right click” piracy by making high-resolution imagery easily available, without a requirement for the user to go to the source site to find out how they can legally license or seek permission to use the images, Getty said in a statement. This has resulted in widespread copyright infringement, "turning users into accidental pirates," it said. The complaint by Getty, which provides an image search and shopping service, follows it being granted “interested party” status last year in the commission’s investigation into the alleged anticompetitive behavior by Google. Getty had earlier complained to the commission that Google favored its own images service in Web search results. The commission said in April last year, when sending its official “statement of objections” to Google for favoring its own comparison shopping product, that it continues to investigate allegations of Google’s conduct with regard to other specialized search services. It said it continues to investigate other allegations against Google, including charges of scraping of rivals’ Web content, advertising exclusivity and undue restrictions on advertisers. “Artists need to earn a living in order to sustain creativity and licensing is paramount to this; however, this cannot happen if Google is siphoning traffic and creating an environment where it can claim the profits from individuals’ creations as its own,” Getty's General Counsel, Yoko Miyashita said in a statement. Google did not immediately comment.